A society is about people that are interconnected. Here at IGS, gems have brought us together. IGS has members on every continent (except Antarctica) who range from seasoned professionals to the merely curious. Professionals join IGS because gems are their favorite topic. We offer them the Gem Pricing Guide, an email newsletter, a Reference Library and advertising privileges. The professionals in our organization are important for sharing their wealth of knowledge. No one individual has the experience of the membership as a whole. On the other hand, some of our members have no interest in working in the gem and jewelry trade and are merely curious. They simply want to unravel the mysteries surrounding their gems. Nowhere else can a person access so much information from an unbiased source. In between, we have many lapidaries, metal smiths, collectors, private gem dealers, and a variety of merchants. Some of our members are making mid-life career changes; others are students planning for the future. IGS was initially founded to make gemology information accessible and affordable to everyone. Members can enroll in our gemology course and take the complete course through to certification. Now, the mission has evolved to bringing together people who want to learn, discuss and trade gemstones. Come join our community! Donald Clark, CSM founded the International Gem Society in 1998. Donald started in the gem and jewelry industry in 1976. 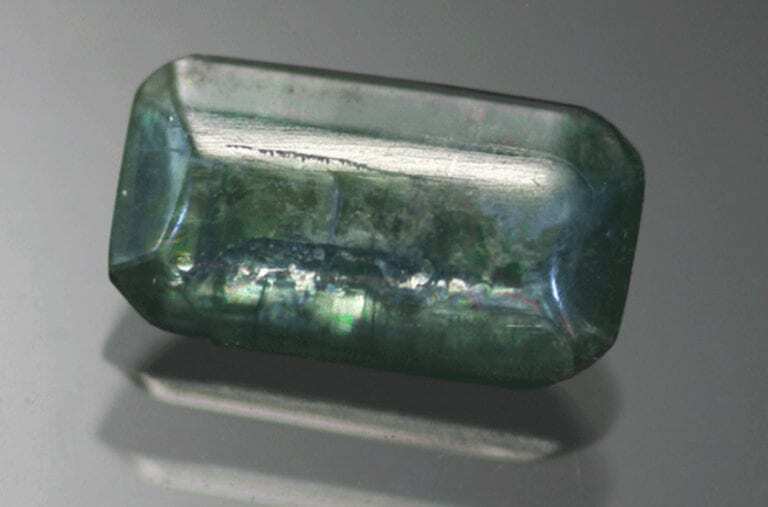 Throughout his career he served as a wholesaler and retailer of gemstones and finished jewelry. 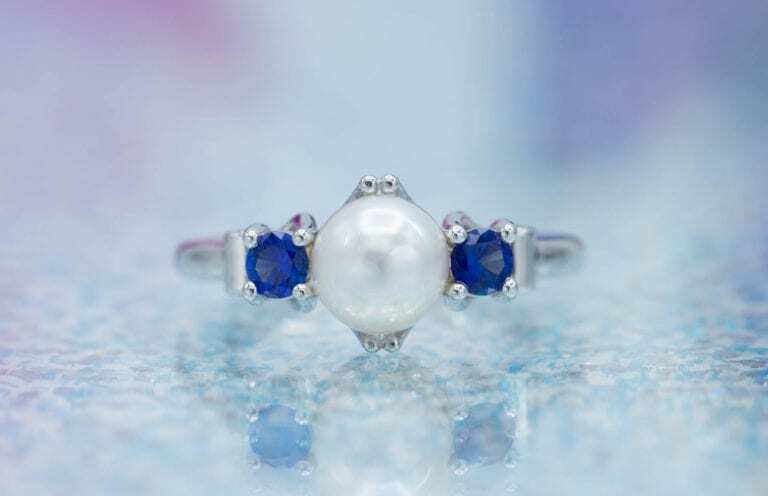 He received his formal gemology training from the Gemological Institute of America (GIA) and the American Society of Gemcutters (ASG), founded by the late Dr. Gerald “Jerry” Wykoff. 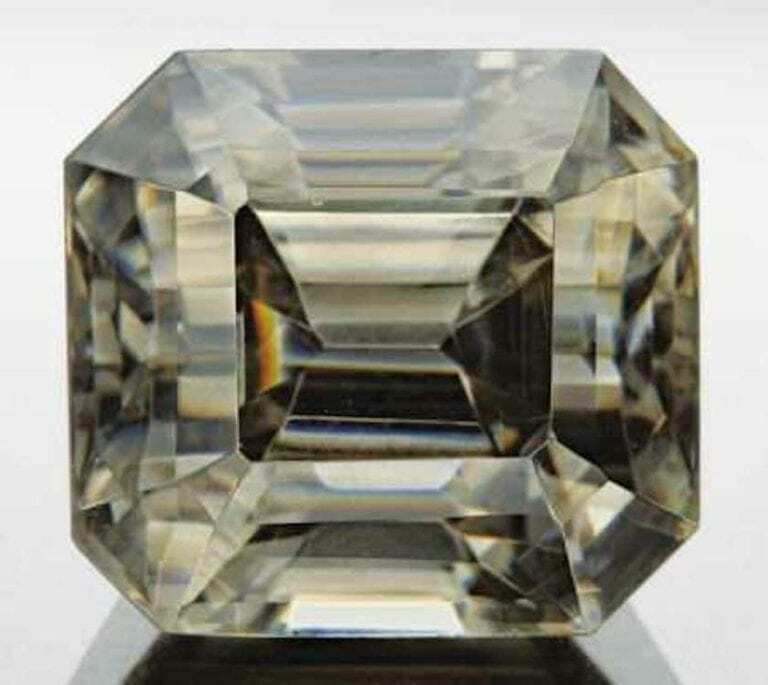 The letters “CSM” after his name stood for Certified Supreme Master Gemcutter, a designation of Wykoff’s ASG which has often been referred to as the doctorate of gem cutting. The American Society of Gemcutters only had 54 people reach this level. 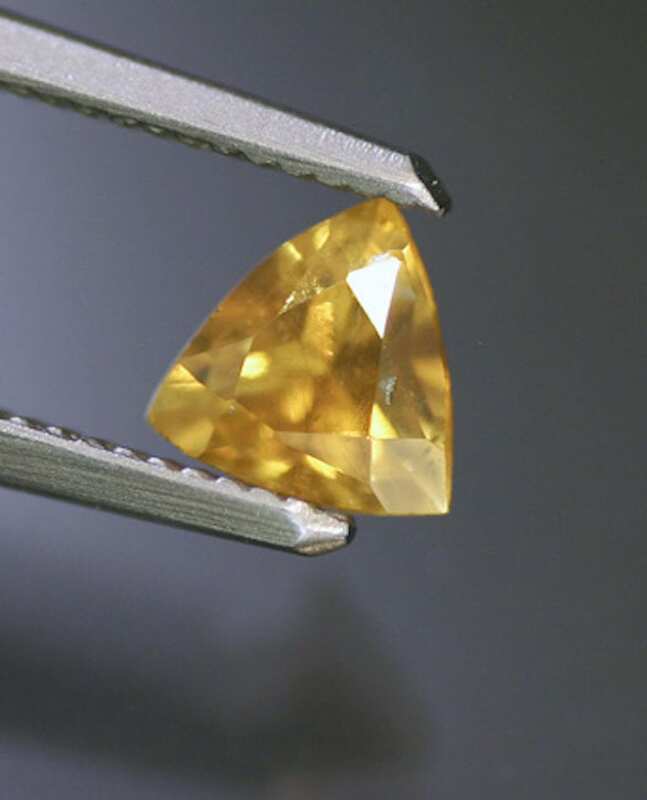 To become a Certified Supreme Master Gemcutter, the lapidary must have passed a written exam and scored better than 99.7% on two stones entered in competition. When citing Mr. Clark’s work in our articles, IGS still uses the original designations from Wykoff’s ASG, despite that organization having ceased operating after Dr. Wykoff’s passing. Along with dozens of articles for leading trade magazines, Donald authored “Modern Faceting, the Easy Way.” This describes a method of faceting he developed. It greatly reduces the time needed to facet fancy shaped gems. 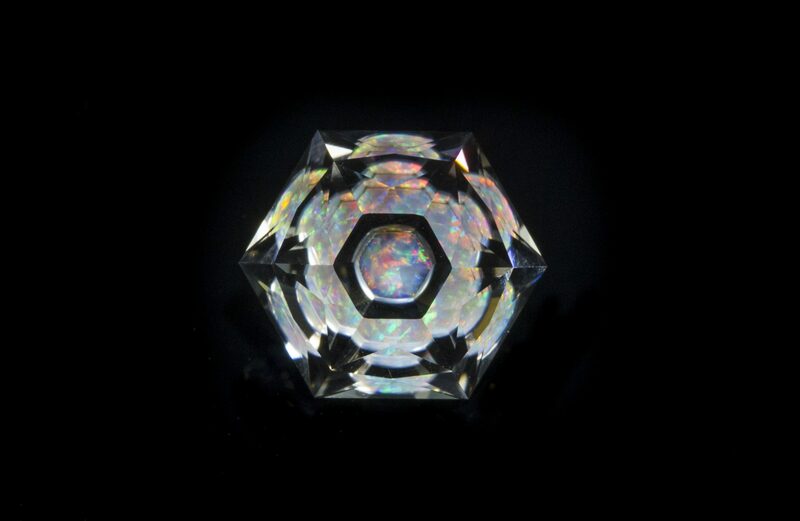 It meets a real need in bringing the labor of custom gem cutting closer to the faster, but lower quality factory work. In 2012, Donald Clark retired and passed along stewardship of the IGS to Seth and Lisa Rosen. Seth and Lisa were longtime members of the IGS. Seth is a gem collector and active Internet entrepreneur, who had already spent a great deal of time in the custom jewelry business (founding CustomMade). Seth and Lisa felt strongly that the IGS needed to remain a cost-effective, accurate, and comprehensive resource for all those interested in gemology. Since taking it over, IGS continues to improve, augment, and re-write its massive library of course materials and articles for the benefit of its membership. The certification program IGS offers for “Professional Gemologists” is continually improved upon and expanded as new information is added and researched. While IGS is a for-profit Limited Liability Company (LLC) based in Lincoln, Massachusetts, USA, any profits are re-invested in improved content for the IGS membership. Just wanted to thank you for the fantastic adventure I have had since becoming a member of IGS. The quality of your Gemology Course is tops. Nice to know that such folks as you exist. What a gift you give, passing this knowledge along to those of us who are seekers. I am writing this e-mail specially to extend my most grateful thanks to you (in fact on behalf of all the IGS members) for the variety of invaluable New Year Gifts you have accorded to the members for 2006. I feel, your dedication to “bringing quality information and educational services to everyone interested in gemstones” is truly one-of-its-kind. 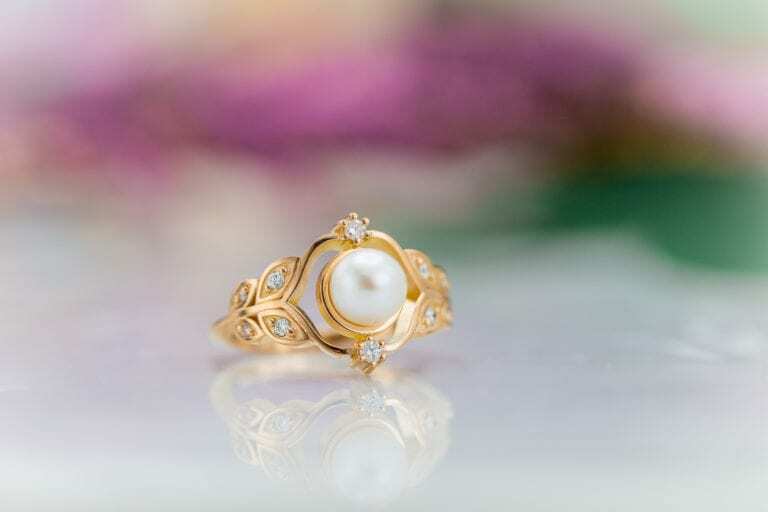 I, and most probably many other members too, owe our gemology knowledge to IGS. You are indeed our “Guru” in the true sense of the term. Your knack of simplifying the most complicated topics and your constant endeavor to update the existing information are really unique. Since, as you said you have more planned for this year than you will be able to complete, I wish God gifts you longer days which have 42 hours instead of the usual 24! I have been on the distant sidelines of the jewelry business for a long time with a great love of colored stones and working with gold. I am committed to getting into the field full-time and even being self-employed and recognize the need for the credentials. I must tell you that IGS is a Godsend for me, as I do not have the resources or the six months required to get a GG from the GIA now. I really appreciate being part of the organization. I want to personally commend you on your article in the summer issue on the polariscope. I have told you I am self taught with only reference material. I am still trying to learn what I am reading from the article. Thank you for the lesson. This one article is worth five times the membership to IGS! I have never known or heard of an organization that offers so much for its members, and at such a low cost. You are so honest and helpful to the members. I hope you get the recognition that you deserve. What started as a hobby in 1998 and now is a small home business for my wife and I (we also have day jobs and two young children), has been made so much easier by the information you supply. Ernest and Peggy Roisch, Rainbow Rocks, LTD. Thanks for all the effort and work on IGS. It has helped me tremendously in many different aspects of my business, from faceting to pricing and even historical anecdotes that I can share with people at shows. I really appreciate what you are doing. My sincere thanks for your time in providing the information! Everyone I asked had a clever “answer” which mostly included the much-touted “C” advisory put out by the diamond industry. Made it sound like a closely guarded secret known only to jewelers. I am only a humble collector (mostly garnets) seeking to provide practical information to my broker. Thank you for encouraging an infant love of gemstones and for being so democratic in promoting the hobby. I have met with a lot of subterfuge. Your attitude is very refreshing and much appreciated. You know the best thing that I have learnt from your great courses is that it does not matter how much you think you about gems, you never stop learning, each day there is something more learn, it will never stop. Thank all for the help, education and support that you give IGS members. tremendous amount of time and energy in preparing for this exam. I am very pleased with my results. have a pretty good handle on gem theory due to this format.